Engage Education have been recruiting teachers from Ireland for over six years. In October 2012, they opened their Dublin offices at 13 St. Stephen’s Green, Dublin 2, making them the only educational recruitment company based in the Dublin’s city centre. 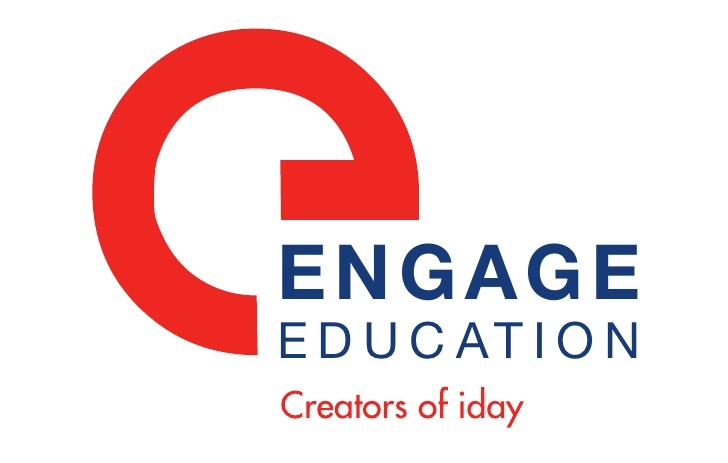 Engage Education frequently visits universities and teacher training colleges and holds preliminary interview in Galway, Limerick, Cork and Belfast. This allows them to accommodate Irish teachers whatever their location. Engage Education will be exhibiting at Jobs Expo Dublin on 7-8 May 2016 at Croke Park.